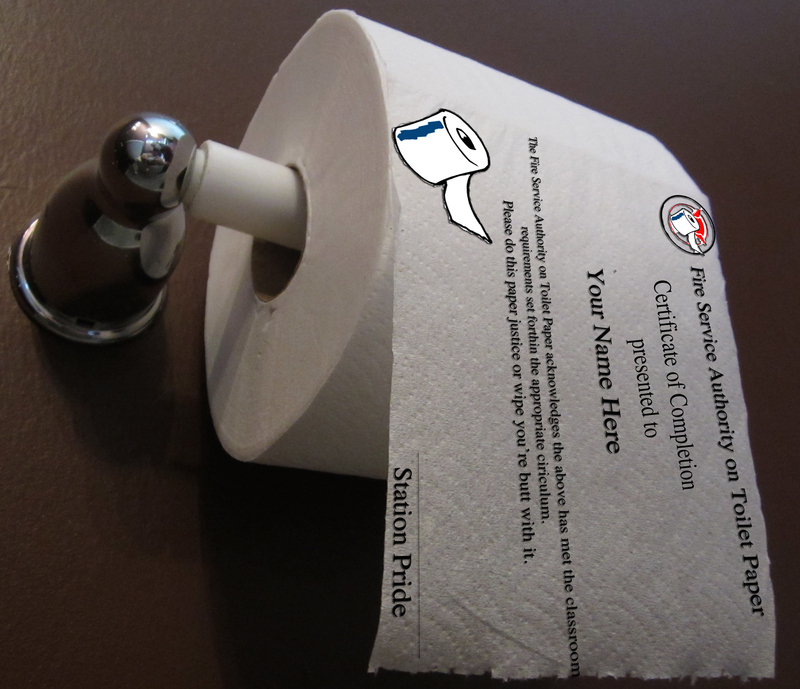 Home » Blog » Certifications or Toilet Paper? Is that a certificate of excellence or is it extra toilet paper? 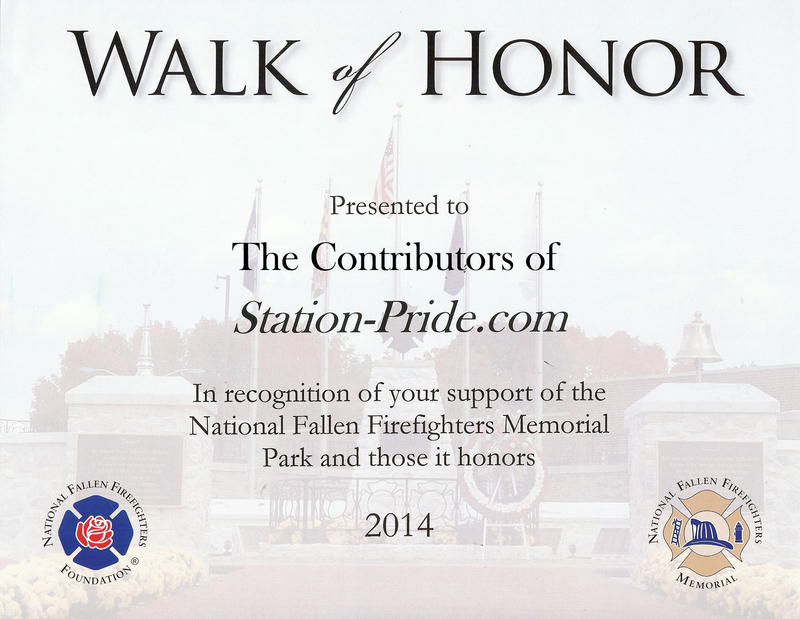 Many or most firefighters, volunteer and career alike, hold multiple certificates. It’s a sign of the times, we have too many titles now and cross train in order to serve our public. There are no more specialist or elite teams. 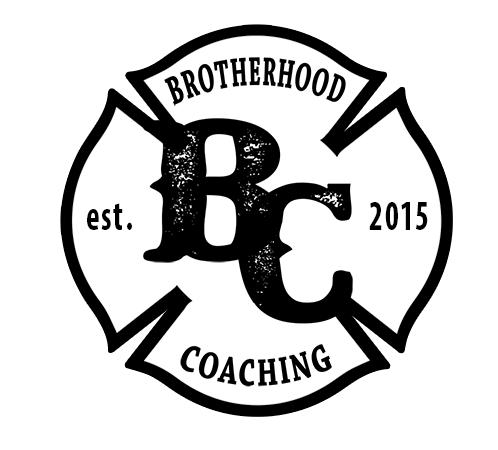 For example, I hold a Texas Commission on Fire Protection (TCFP) Firefighter Intermediate, EMT – INTERMEDIATE, Rope Rescue 1 & 2, Confined Space Rescue 1 & 2, TCFP Driver Operator, TCFP Ins tructor 1 and Texas EMS Instructor. Many guys on the dept I work for have some, if not all, of those certifications including Hazardous Materials Technician. We are no longer specialist, we have to be proficient in all fields at the drop of a hat. It’s not possible to be expertly proficient in each area. Education and training breeds confidence in yourself and your team while also maintaining proficiency. Does having so many titles harm the fire service or does it make the fire service as a whole the “Elite”? 911 tends to be the people’s scapegoat, it may be defined as abuse sometimes. 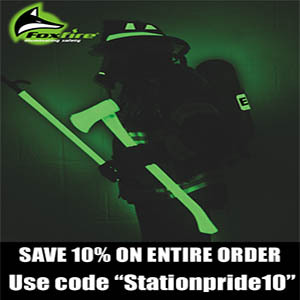 911 is the way out of many situations people find themselves in daily around America. The fire dept, most of the time, is a catchall of the “emergencies” that are hard to define under a specific response group and we are expected to answer the call with bells on so to speak. Therefore we train. 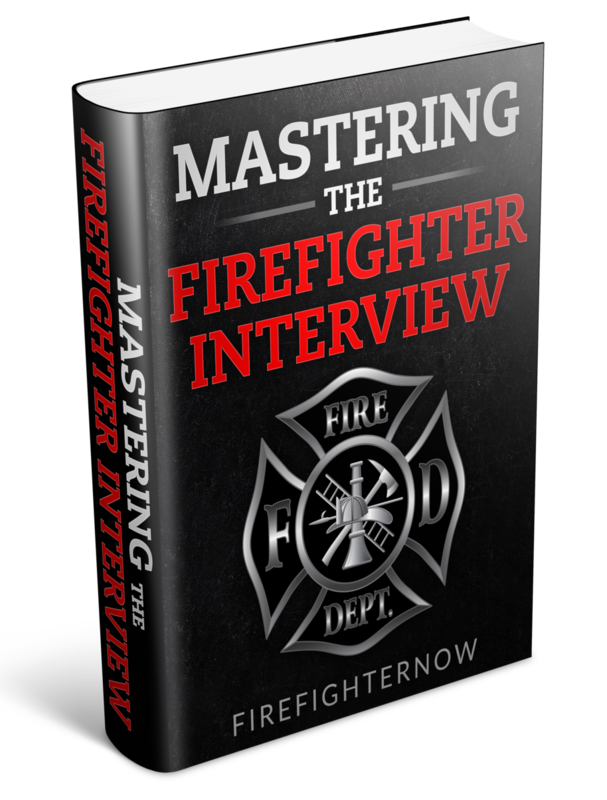 We train for everything and throughout a career in the fire service a fireman will obtain little pieces of paper that declare he’s awesome at any given subject or at least, was at one time. In my opinion the “specialist” firemen are the people who continue to train on the subjects they have learned. The jobs that we have range far and wide from just squirting water and again we are expected to perform at the sound of the bell. Ok, so there is the WHY we train, but what about the quality of that training? The type of training can range anywhere in-between the boring slide-show to the hands-on killer class. The QUALITY of the class or training session itself is the responsibility of the instructor and the students. It’s the attitudes of the men and women in training class that will subsequently prove to be the basis of the quality of the training session. If piss-poor attitudes are prevalent in class than even the most dramatic and top knowledge PowerPoint will be disappointing. The same goes for hands on training. The best classes out there will be terrible if the attendees don’t want to be there and don’t respect the instructor. Instructors, it’s your job to make the class informative. Secondly, the class and the knowledge from the class has to be easily accessible to the men and women that are going to be attending. Lastly, the information has be put into practice, hands on skills training is the type of instruction most firefighters strive on. 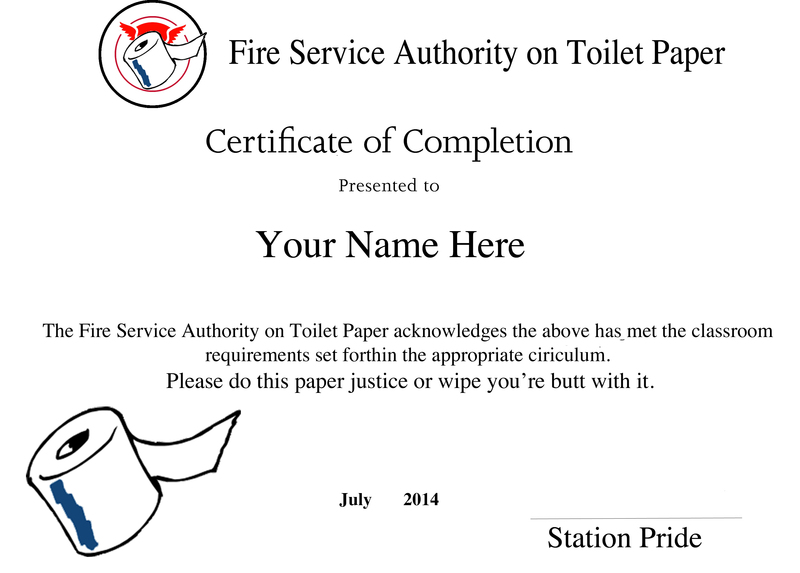 So all those certificates that say, you as a firefighter are good at what you do, the ones you hang on the wall or shove in a drawer, the classes you attended 1 hour ago or 10 years ago, do you live up to those expectations or should you use them as toilet paper?